I’ve recently changed my morning beauty routine to include a dose of Vitamin C, as I learnt that L-Ascorbic Acid treatments are great for tired skin because of their ability to neutralise free radicals (I’ll get to the science bit later). 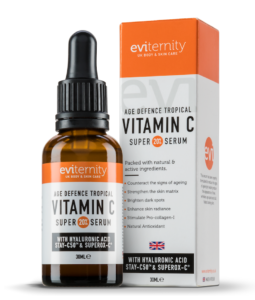 Eviternity Age Defence Super Serum is packed with natural extracts and clinically-proven active ingredients such as Hyaluronic Acid and extract of Kakadu Plum. I use one drop (handily comes with a dropper) each morning and apply in light upwards movements across the cheeks, forehead and round the chin. 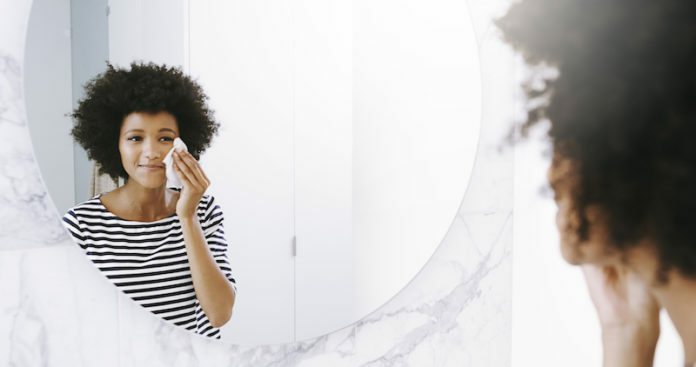 It’s super light and easy and absorbs in seconds, which is important as I don’t have much wiggle room in my morning routine for creams to soak in. Apply before moisturiser and SPF. I’ve been using this now for two months and I feel my skin looks more radiant and I like the fact I’m helping my skin fight free radicals (pesky free radicals can be created from pollution such as smog, dust, cigarette smoke and the sun). 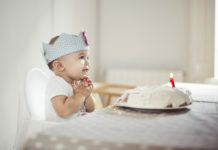 This product is also vegetarian and cruelty free – another bonus. I’ve never been much of a powder puff girl, as I worry I might start looking a bit Bette Davis in Whatever Happened to Baby Jane. 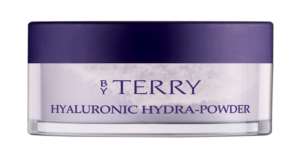 But I was convinced by the make-up counter in Space NK to give Hyaluronic Hydra-Powder a go. And I love it! It is light, lovely and luscious – it sets my face for the day. And this is the best bit: it feeds your skin while you go about your day. It’s also packed with hyaluronic acid, which reduces the appearance of pores, fine lines and other imperfections. The silica micro-beads provide a matte finish, so you can also use on just moisturised skin if you want to go make-up free but add a little protection. I use this every day, and I love it at weekends when I want downtime from my usual skin care routine. It’s so easy to use you just need a nice brush to lightly apply. 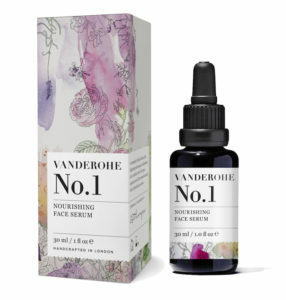 A gentle stroll through an English garden smelling cut grass and the sweetness of flowers is what the creator Olivia Thorpe wants to evoke when you use Vanderohe No 1 Nourishing Face Serum. And it does smell absolutely delicious. I love using this product; it’s brilliantly absorbing and feels rich without making your skin feel greasy, an issue with some facial oils. The oil is packed with a blend of skin-rejuvenating organic plant oils that are known for their firming, toning properties and each serum is handcrafted by Olivia, which is incredible attention to detail and further ensures the ingredients are blended perfectly every time. I’ve been using this product for three weeks and I love how soft my skin feels. I especially love using the serum in the evening before bed – drifting off smelling the roses knowing I’m feeding my skin the good stuff. 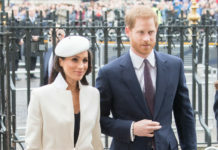 Another thing to note is Olivia is offsetting her carbon footprint by contributing to a tree-planting scheme while donating 10% to the Marine Conservation Project, run by Four Seasons Landaa Giraavaru, Maldives. I find most eye creams a bit gloopy and too rich for my skin around the eyes. If I use a particularly powerful cream, I end up looking like Deputy Dawg the next morning! It stimulates the skin’s natural process of repair and rejuvenation by providing the biological elements that are present in young, healthy skin. 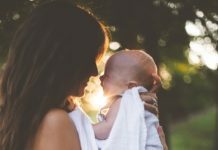 I use a tiny amount every other evening just before bed – I follow the eye socket bone to minimise any overloading of product, which is light an easily absorbed. I’ve been using the serum for three months and there’s still quite a bit left, so it does last. My eyes look fresher in the morning and there’s definitely no sign of a cartoon character lurking.